Today we discuss installing the SaveToDB Framework. 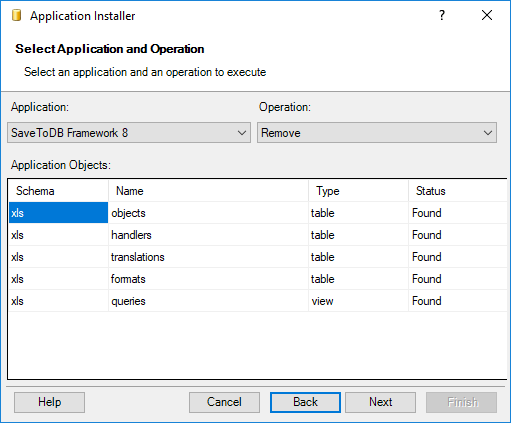 SaveToDB Framework is a set of database objects that allows configuring SaveToDB features. You may customize features in a database, and all users get the features in their workbooks. We discussed the Table Format Wizard in the previous letter. 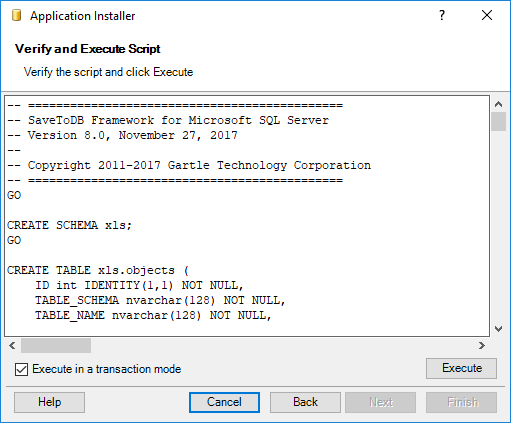 The wizard uses SaveToDB Framework to store table formats. 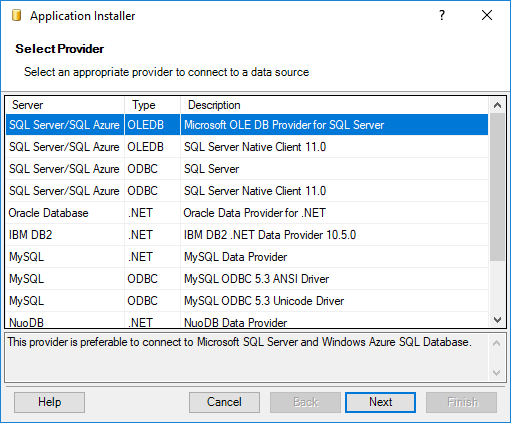 Installing SaveToDB Framework requires certain database permissions. If you do not have such permissions, ask your administrator to execute this operation for you. 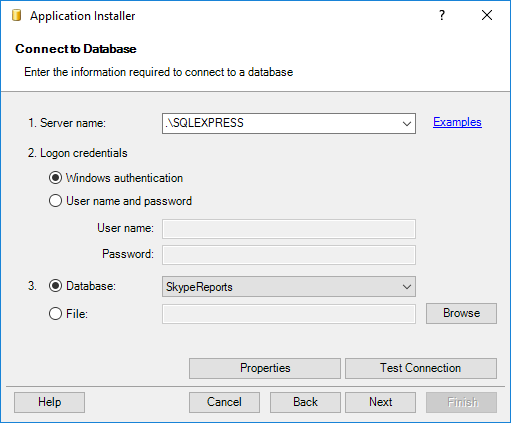 To start, open Wizards, Application Installer. Then choose the framework and operation. You may choose SaveToDB Framework 8 or SaveToDB Framework 7. SaveToDB Framework 8 is a better choice. However, choose SaveToDB Framework 7 if you have SaveToDB 7 users. 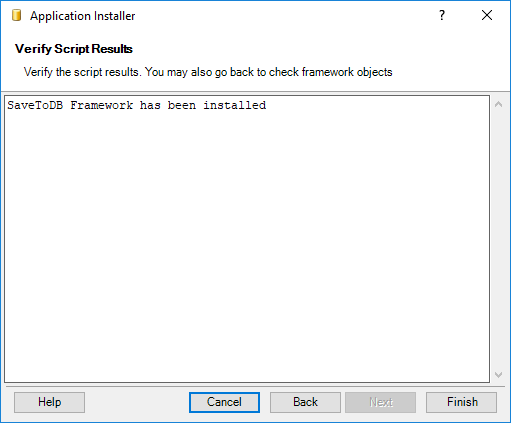 You may see the actual status of the framework objects: Found or Not Found. Click Next. You will see the framework SQL code. Click Execute. As you may see, the procedure is quite simple. 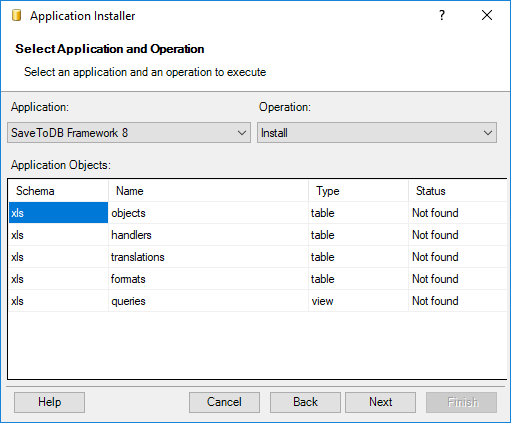 As a result, you have database objects that allow configuring the SaveToDB add-in. Moreover, you may use Microsoft Excel to edit these tables. You may find the complete object description in the Configuration section of the SaveToDB help.